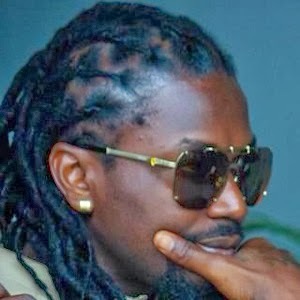 Samini drops a new Dancehall tune titled Masters. This joint features Kofi Kinaata of HighGrade Family. After all the “Beef” with Shatta Wale, He continues to show who the real Dancehall King is. Download and enjoy this Dancehall tune from the HighGrade Family.